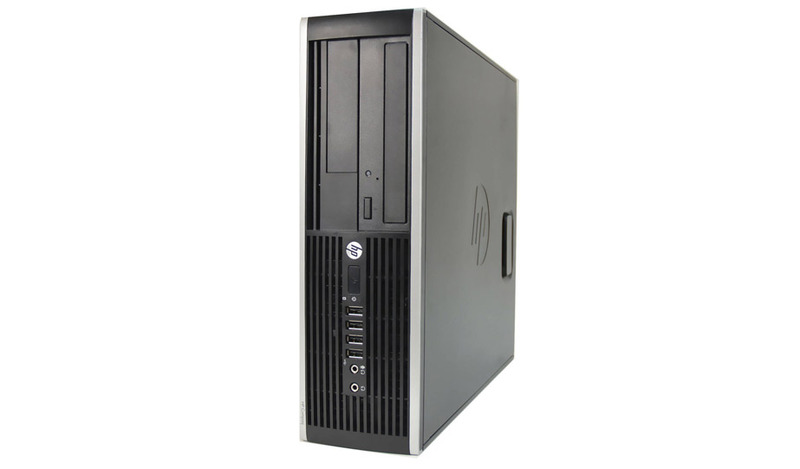 The HP Elite 8200 SFF PC Refurbished Desktop is aimed at small- to medium-sized businesses with gorgeous performance and features crammed in a sleek, compact package. Power through your day with the Intel Core processor and generous memory. 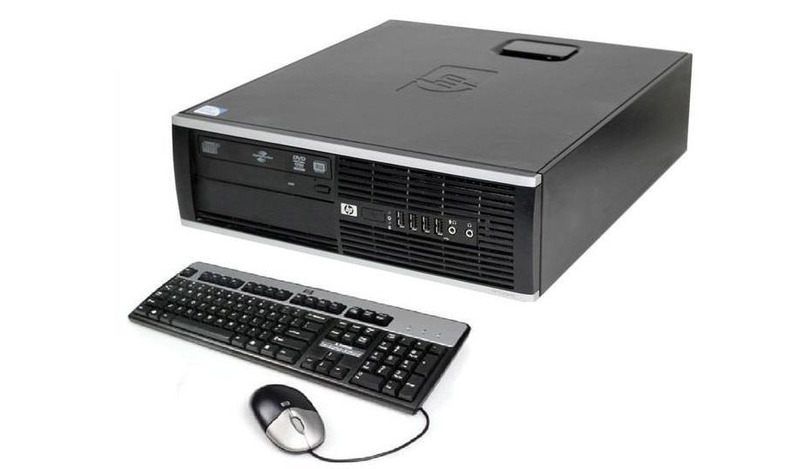 The HP Elite 8200 SFF Refurbished Desktop allows you to effortlessly surf the web, share files with others and get connected. Number Of Bays 1 x internal 3.5", 1 x external 3.5", 1 x external 5.25"
*Weight is based on a typical configuration and may vary based on PC configuration. Includes packaging materials. Designed for acceleration, the Lenovo ThinkStation P330 Tower PC New Desktop delivers mind-blowing speeds. The HP Z220 SFF Refurbished Desktop Workstation offers an array of choices from the new Intel Xeon processor E3-1200 v2 family. 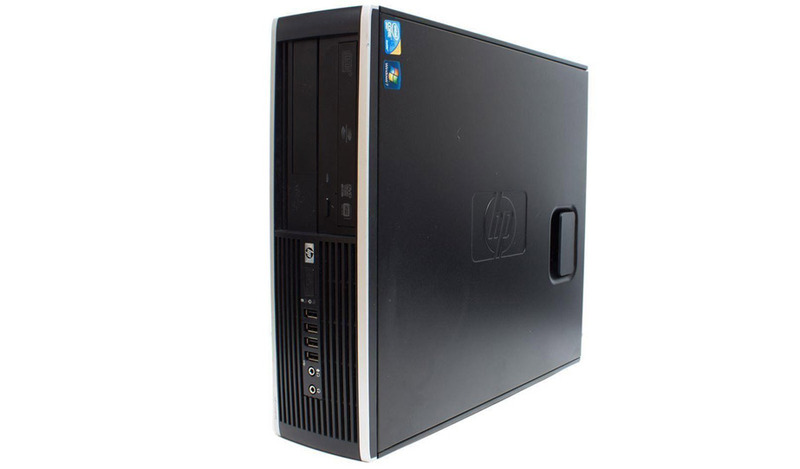 The HP EliteDesk 800 G1 SFF PC Refurbished Desktop is a whole new way to do business. The Lenovo ThinkCentre M93p i3 Tiny PC Refurbished Desktop comes with USB ports disablement to help prevent data theft. Apple iMac A1418 (MF883LL/A) All-in-One Desktop 21.5"
The Apple iMac A1418 (MF883LL/A) Refurbished All-in-One Desktop 21.5" features a 22-nm Haswell 1.4 GHz Intel Core i5 processor.